The IDMA Exhibition, also called The International Food Processing EXPO, will hold in Istanbul Exhibition Center, Turkey on March, 20-23rd, 2019. This time, Henan Doing Mechanical Equipment Co., Ltd will take part in it as one of cooking oil machine manufacturers. Henan Doing Mechanical Equipment Co. Ltd can provide cooking oil production line designing, manufacturing, delivery, installation and commissioning. We have cooking oil machine manufacturing factory, which is in Jiaozuo, near by Zhengzhou, Henan Province. Our office is in Zhengzhou, around the CBD. If you are insterested in setting up a cooking oil processing plant, welcome to Henan Doing Company. 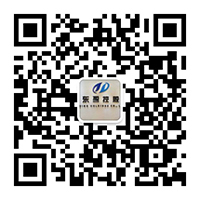 Henan Doing Company sincerely invite you to the 8th International Food Processing EXPO. Our sales manager and engineer will waiting for you there. Please remember that Doing Company's Exhibition Booth is Hall 9, No.12. 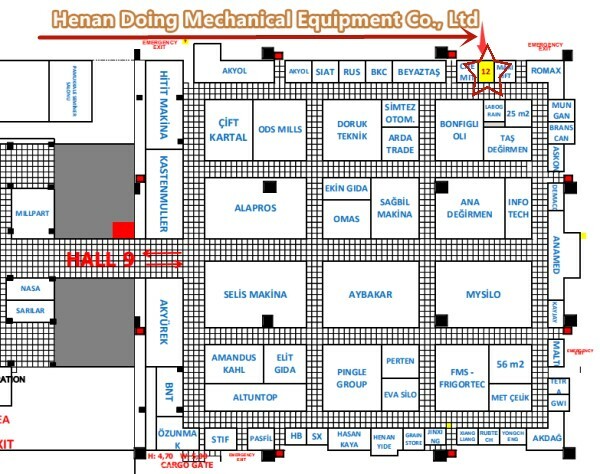 If you wanna to get more details about Cooking oil machine manufacturer--Henan Doing Company will take part in IDMA Exhibition in Turkey you can send E-mail to market@doinggroup.com. You can consult our professional engineer and specialized sales team with leave a message in below form.We will contact with you ASAP.You also can visit our factory in Henan,China.Get Detailed address.